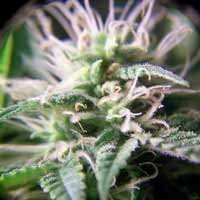 Each day, more and more people are experiencing the benefits of reliable Female Seeds from quality strains. And still these seeds can be offered for a reasonable price, making them available to everyone. 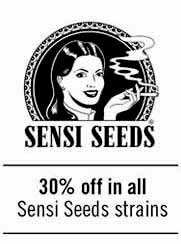 Our seeds are available in packs of 4 or 10 seeds. 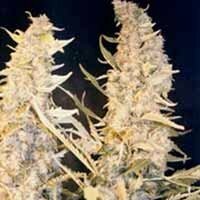 And besides our normal strains, we also carry the X-line in packs of 5 seeds. The choice is yours! 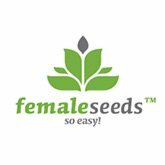 Female Seeds™ is committed to providing customers with top quality seeds. After harvesting, our seed batches are subjected to a reliability test. Seed batches which have proven to be unreliable have been destroyed. 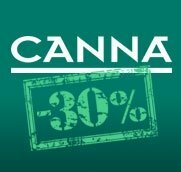 Through this testing we have found the average germination rate to be over 95%. Our seeds are processed in a protective environment and are kept refrigerated (3 –5 ° C) and under controlled humidity for optimum freshness. The seeds are then packed in sealed seed packs coated with a special foil in which the seeds are not visible. This is necessary to protect the seeds from destructive light and to preserve their germination ability for as long as possible. Each packet of seeds states it’s own batch-number and the date of packing. When kept refrigerated at least 80% of these seeds will still germinate after 5 years of age! 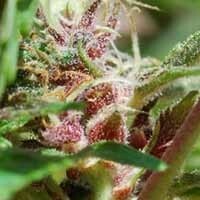 We can guarantee that 99% of our seeds give rise to female plants when grown under the right circumstances. This means at least 999 of the 1000 plants are female under normal conditions. Every batch of seeds is tested for reliability and receives a batch-number. If unforeseen problems may ever occur the whole batch can then be eliminated.